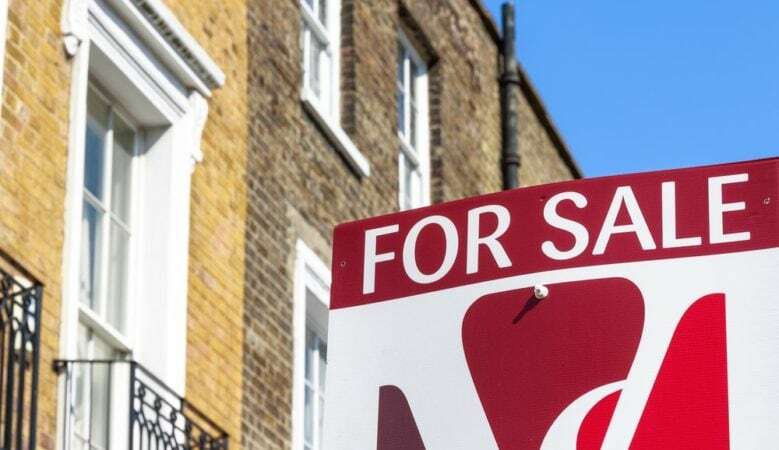 First time buyers trying to get on the property ladder in the UK are younger than they were five years ago, new research has found. Overall those applying for all kinds of mortgages are younger, with the majority over the last 12 months aged 36 to 40 compares while most requests in 2012/2013 were from 41 to 45 year olds. The research from the Clydesdale and Yorkshire Banks also reveals that in the last year alone 30% of first time buyer applicants were aged 26 to 30 years old and 22% were aged 21 to 25. The Banks have been dealing with one mortgage application every 15 minutes and they believe that this is due to the rising rents across the UK and the long term financial benefit to home ownership. ‘The financial issues with renting have been well documented and so people are being urged to save for a deposit in order get onto the property ladder as early as possible,’ said Caroline Graham, Clydesdale and Yorkshire Banks’ head of mortgages. ‘We’ve also been in a prolonged environment of historically low interest rates and even as base rate starts to rise many monthly mortgage repayments cost less than rent so consumers are better off,’ she explained. ‘With high rental costs causing financial strain to many, it’s positive to see the age of customers applying for a mortgage is decreasing,’ she added.